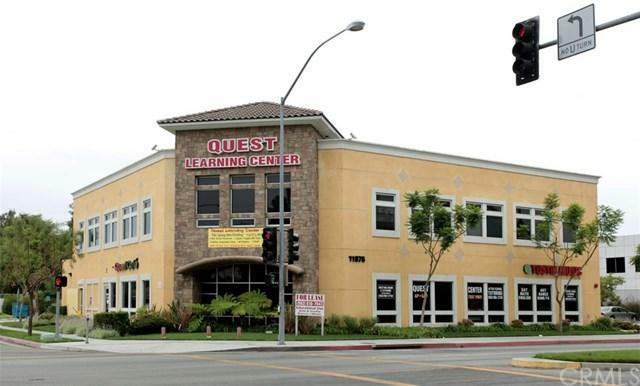 Modern turnkey Commercial Lease spaces available in the highly desired city of Artesia. 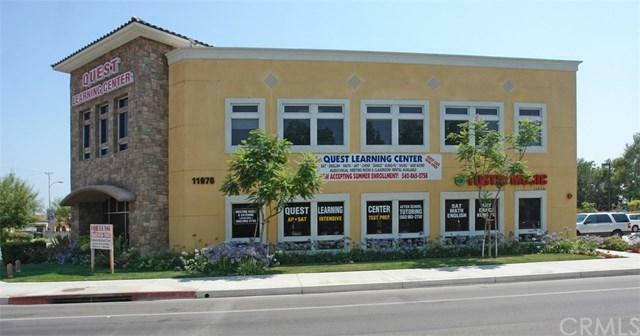 Building is in great condition located within a high traffic area off of Artesia Blvd in between Pioneer Blvd & Norwalk Blvd. 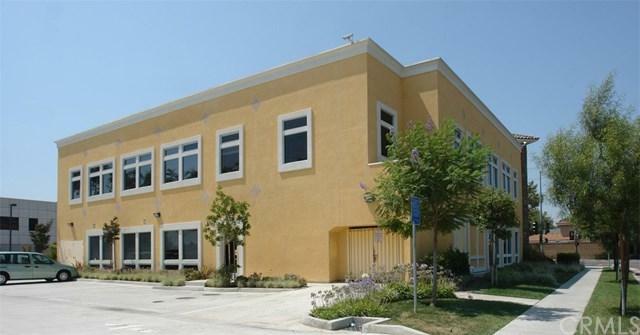 Bordering the City of Cerritos and Norwalk there are a variety of unique mix-use spaces available that can be leased individually or all together. 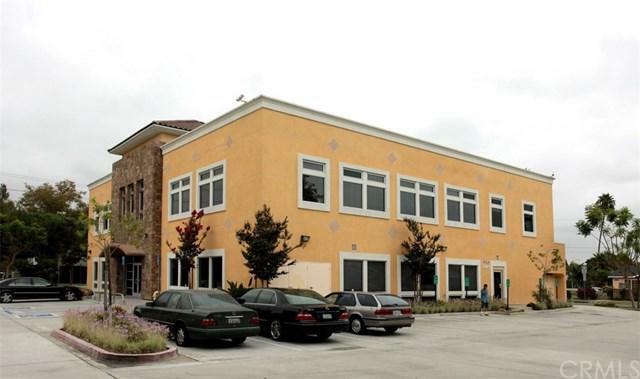 Upstairs there are several Multi-Purpose offices available with a total of 2,237 sqft of rent-able space. The Building features parking, bathrooms, clean hallways and water fountains. Don't miss out on this opportunity!